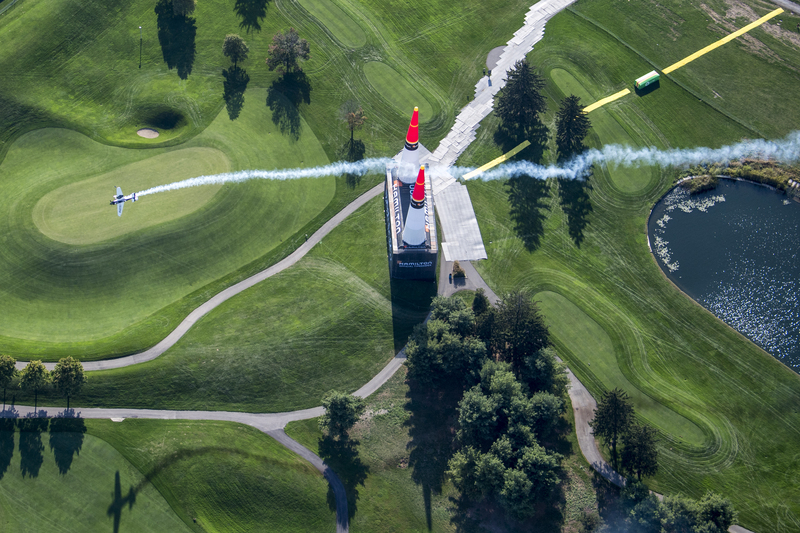 Racing in familiar US skies is always special for Red Bull Air Race pilot Michael Goulian, and flying through the Air Gates at the iconic Indianapolis Motor Speedway boosts the excitement all the more. But after nine previous seasons in the Air Racing spotlight, this Saturday and Sunday the Massachusetts native will come into his home race in overall podium position for the first time. Expect pandemonium in the grandstands. Ever since he won the 2018 season opener in Abu Dhabi in February, Goulian has been a force to be reckoned with. Now, with only two races to go before the World Champion is decided, the American is still locked in a three-way battle for the crown with Martin Šonka of the Czech Republic and Australia’s Matt Hall. And while Goulian has been Mr. Consistent this season, racing would not be racing without a surprise or two. After finishing in the Final 4 throughout the first five races, Team Goulian’s performance experienced a hiccup at the sixth stop in Austria less than three weeks ago, where a two-second penalty kept them from advancing out of the Round of 14. Far from ruffled, the pilot addresses the situation with the pragmatism of a top athlete. “Everybody has a tough race now and then, and we can’t expect to be immune from that,” Goulian acknowledges. “What’s important is that we’ve studied what happened, we’ve learned from it, and it has only sharpened our focus. In third place overall, we’ve still got a great shot at the World Championship. In fact, part of the team’s job will be to keep Goulian’s distractions to a minimum in the Indy hangar, allowing him to concentrate on racing. Despite the electric buzz of the event, the strategy is to follow the plan that has got them where they are, treating this like any other race. Then, when Indy is over, there is still another home race in American skies to take Team Goulian’s banner year even higher: the season finale will be held at Texas Motor Speedway less than a week before Thanksgiving. Team Goulian will race at Indianapolis Motor Speedway on Saturday and Sunday, 6-7 October 2018. 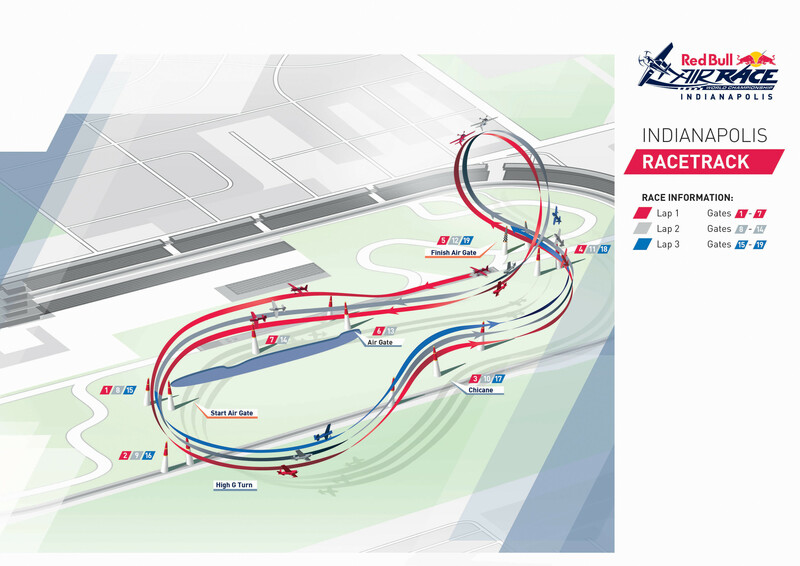 For tickets, insider info and all the World Championship news: www.redbullairrace.com. Images courtesy of Red Bull Content Pool. Watch NBC Sports TV. 11:00pm EDT (Comcast). Check local listings for times. 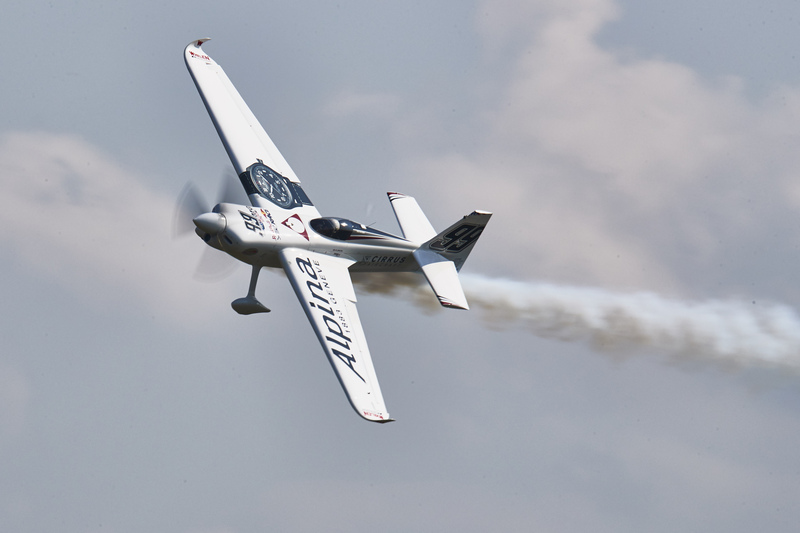 Goulian Aerosports is a professional air show and air race team that performs at air shows in the USA and competes in the Red Bull Air Race World Championship worldwide. ©2017 Mike Goulian Airshows. All Rights Reserved.